Fundays, Family Friendly HQ, Family Fun and the host of attractions offered by Heritage Island are excellent resources for family-friendly activities on the island of Ireland. 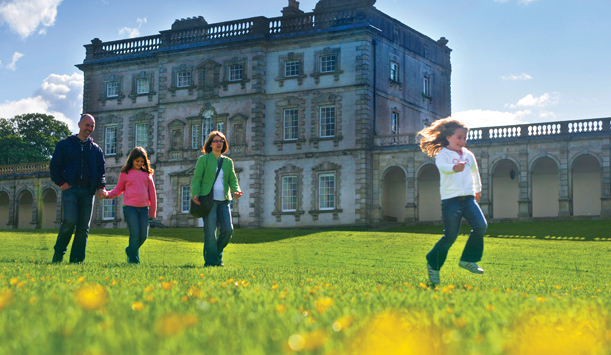 Day Out With The Kids has lots of ideas for child-friendly happenings specifically in Northern Ireland while Outdoor NI has plenty of active outdoor options. 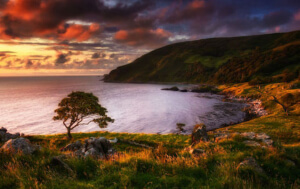 Maximum temperatures in the summer reach about 25 degrees in Ireland and winters are generally mild, meaning that you can easily spend a good amount of time outdoors. The weather is changeable, though, so it’s bring warm jumpers, Wellington boots for splashing and rainproof gear.